Avoid Toxic Foam "Off Gas"
Typical foam mattresses can "off gas" dangerous chemicals for an entire year. For 1/3rd of that time you're inhaling known carcinogens, petroleum distillates, and chemicals linked to cancer, and other reactions. Instead of sleeping on plastic, you can enjoy soft natural materials that breath and give you anatomically perfect support. Mother Nature's fibers allow air to flow, so they breathe, which is vitally important when designing a mattress. Air flow helps move excess body heat away and move fresh air back. 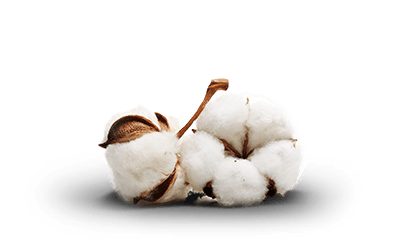 Natural fibers also wick moisture away from your body where it can evaporate to keep you fresh, dry and cool when you’re sleeping. We're not the first company to figure out natural materials are the best. However, we are the first to figure out how to build a natural mattress at a reasonable price. You get a healthy, quality mattress backed by a 10 year warranty and a 100% money back guarantee!